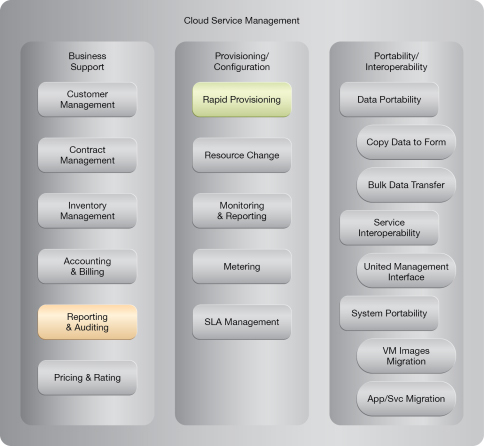 How can cloud consumers build and deploy cloud solutions without the burden of having to create and manage the underlying infrastructure? Cloud consumers are often motivated to utilize cloud platforms to build and deploy solutions so that necessary IT resources can be leased instead of purchased. However, when presented with raw cloud-based IT resources, the burden of having to set up and maintain them may not be desirable. 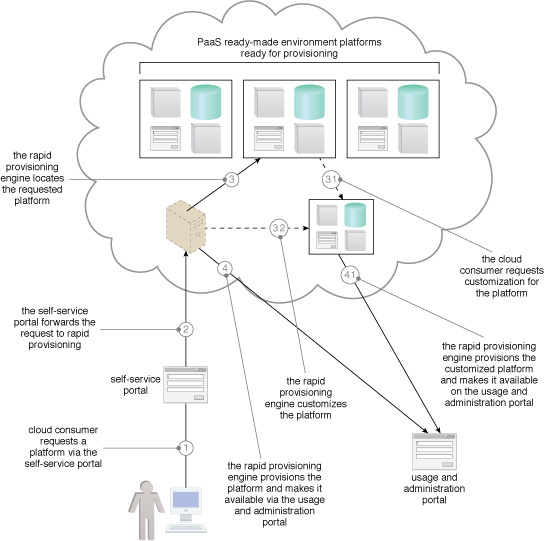 A system can be established whereby ready-made platforms with packaged, pre-configured IT resources can be provided as turn-key environments for cloud consumers that do not wish to assume significant administrative responsibilities. Auto-deployment packages are created, comprised of various bundles of pre-configured IT resources deployed on pre-configured operating systems. These packages can be provisioned on-demand. 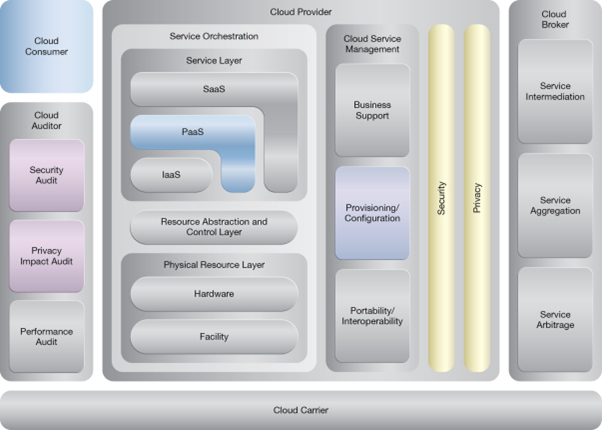 An example of the cloud architecture resulting from the application of the Platform Provisioning pattern.